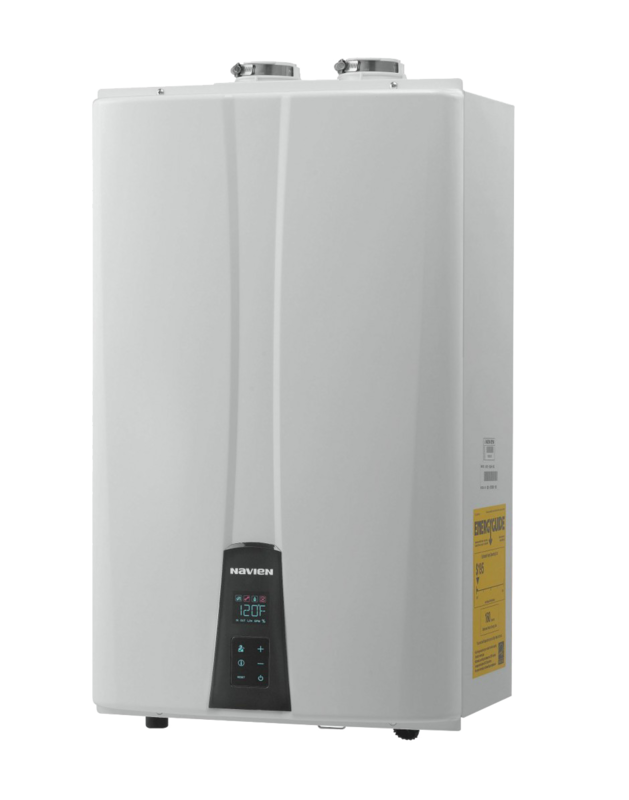 Need a boiler installed or serviced? We can help with that. Is your boiler making strange noises? Is the pressure dropping or rising too often or is it using more gas than it should? Is it leaking water? What about the pilot light/flame? It should be blue; if it’s yellow or orange, there may be a problem. Play it safe, and have one of our experienced professionals inspect your boiler.